If you liked this show, you should follow Josh Broide. 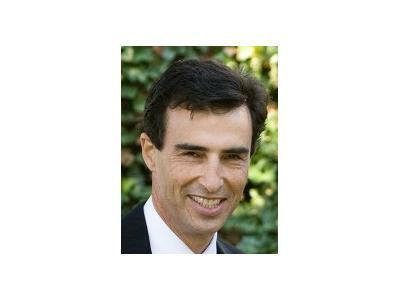 Daniel Friedmann is the author of the Worldwide Bestseller THE GENESIS ONE CODE. Readers’ Favorite 2013 International Book Award Winner and Finalist in the 2013 National Indie Excellence Awards. 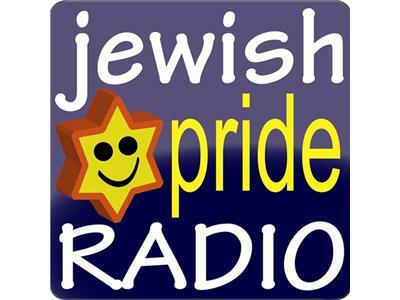 Was Adam the first man? Was man created by divine act in less than one day almost 6,000 years ago, as the Bible suggests? Or did man appear 200,000 years ago as the culmination of numerous human-like species that existed during a span of millions of years, as the scientific record shows? Could both be true? Is the evidence solid or is it sophistry? You’ll have to be the judge. 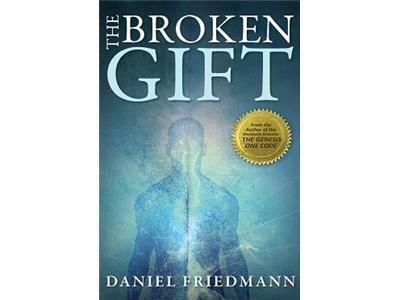 Read The Broken Gift and join the conversation. 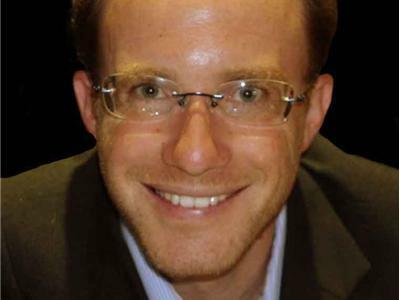 In The Broken Gift, author and aerospace engineer Daniel Friedmann examines the questions and provides an accurate gauge on which science and The Bible can come together. 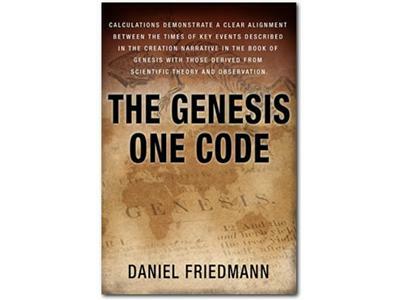 Friedmann’s ‘Scale of Origin’ is a discovery of monumental proportions – undeniably connecting the dots and filling in the gray areas between the mismatched timelines of science and The Bible. Genesis provides the clues, Friedmann’s discoveries surely begins the unraveling of the mysteries between faith and science.